Tech versus creed. Love versus revenge. It’s going to get darker before it gets light. 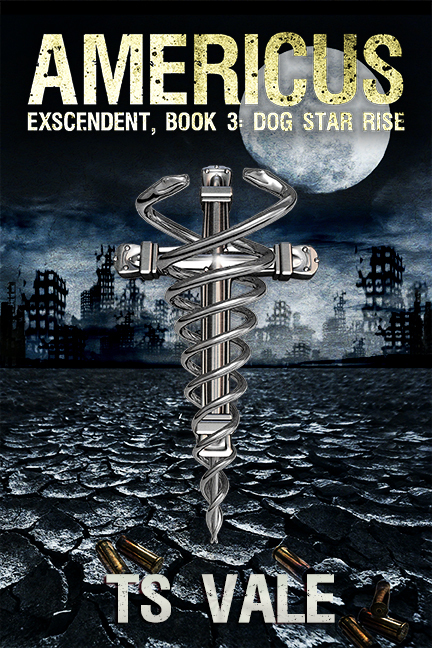 Exscendent Book 3: Dog Star Rise continues to follow Bill and our other faves — but, alas, survivals are not guaranteed.